Perth Soakwells is the best installer for the past decade and going. We are the trusted installer in Perth, WA. We provide soakwell installations, stormwater advice and stormwater reports for the stormwater industry. Not all soakwell installers are equal. Perth Soakwells [TM] is the leading installer for stormwater and soakwell systems. 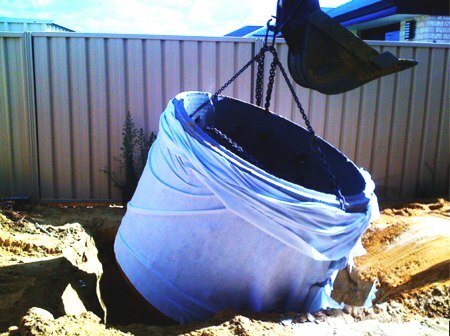 We are the soakwell installer that has revolutionised stormwater installations over the past decade in Perth. We do stormwater and soakwells better. Soakwell Installers that take good pride in soakwells and stormwater. 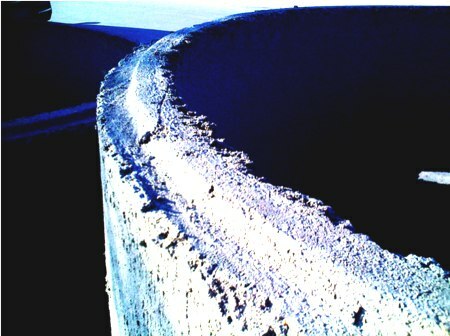 Each concrete soakwell that is installed for your project has been reinforced with rebar which prevents the soakwell from breaking apart. 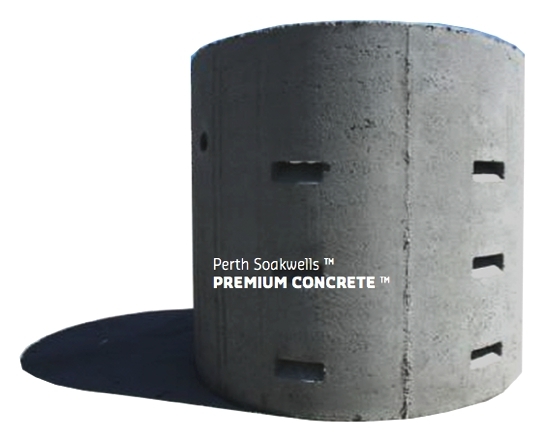 Our Premium concrete soakwells have been approved by the Western Australian Water Corp, and are compliant with all applicable civil, industrial and domestic drainage guidelines.